CAMPAIGN: The DOE needed a campaign to promote nuclear power. We gave them something a little bigger. BRAND ESSENCE: I created this brand essence video to capture our team's new strategic positioning for Hair Cuttery. STORY: Tension drives people to action. 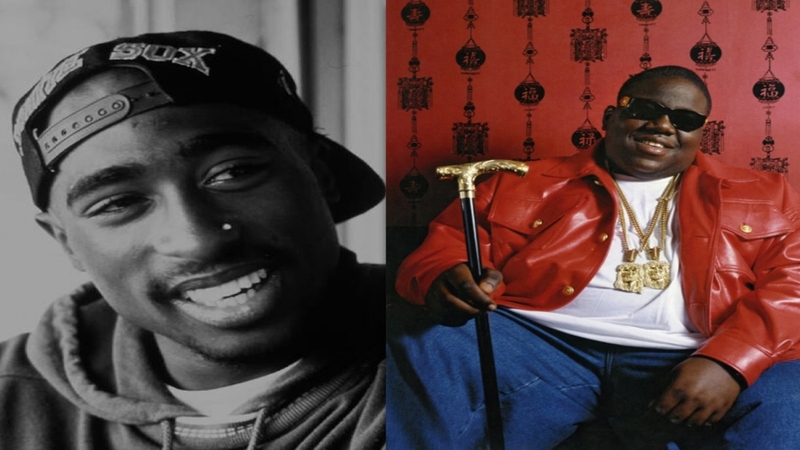 See how effective tension was in driving record sales in the East Coast West Coast rap feud. REBRAND: Our group rebranded the American Society of Pharmacognosy and created a campaign to recruit new members. SUBCULTURES: I produced this mini documentary by digging into Richmond's budding sneakerhead community. FOCUS GROUPS: I got an hour of face time with the elusive millennial. Here's what I learned.